Latest Berthoud battery-powered pro sprayer is lighter, quicker to re-charge and provides consistent performance, according to its manufacturers. 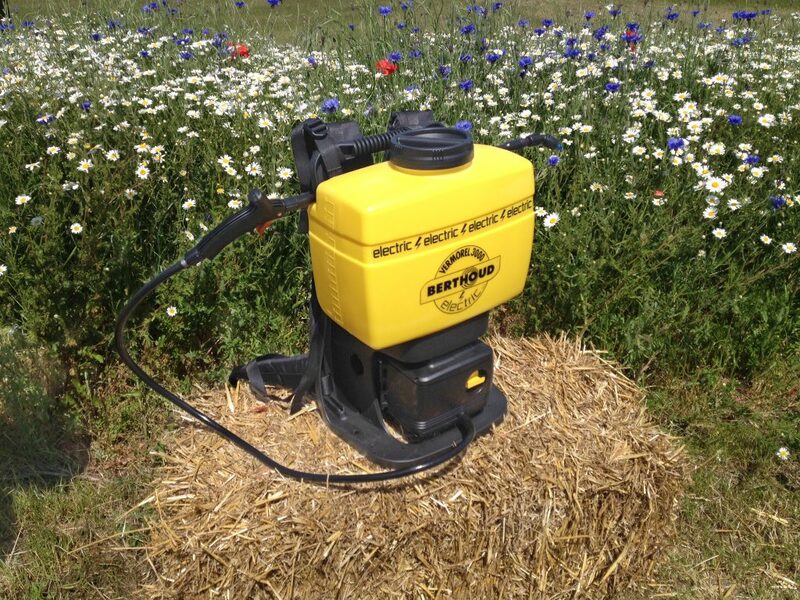 A new version of the Berthoud professional-specification knapsack power sprayer uses a faster-charging battery that also trims a significant amount of weight off the operator’s back. The company says the powered pump drive in place of manual operation makes the Vermorel 3000 Electric less tiring to use over long periods, while the electronic pressure control provides accurate and consistent spraying performance, with fast spray shut-off and self-calibration among its other features. 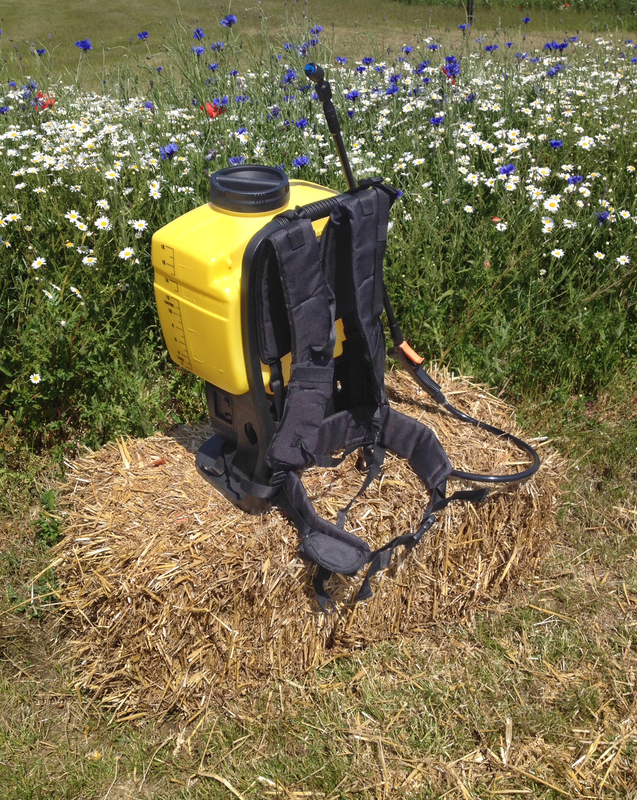 Weighing 6.2kg complete with battery, the ‘3000’ is more than 1.5kg lighter than its predecessor, which can only enhance the sprayer’s reputation as one of the most comfortable and secure battery-powered knapsack units available, according to Berthoud. It says an ergonomic frame and harness similar to that used on top-end rucksacks is the key to comfortable use of all models in the Berthoud Vermorel range. 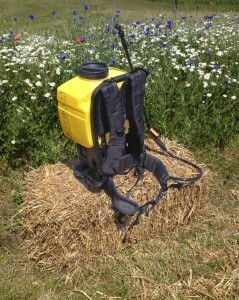 Air can circulate between the sprayer and operator’s back, while support pads and wide padded shoulder and waist straps hold the sprayer securely in place. The new Vermorel 3000 Electric has a light weight lithium-ion battery housed neatly beneath its 18-litre translucent tank. Berthoud says unlike a conventional battery, it charges faster and provides consistent performance until fully discharged rather than gradually tailing off. It will typically last five to six hours depending upon the spray pressure used but takes no more than two and a half hours to regain full power, it says. 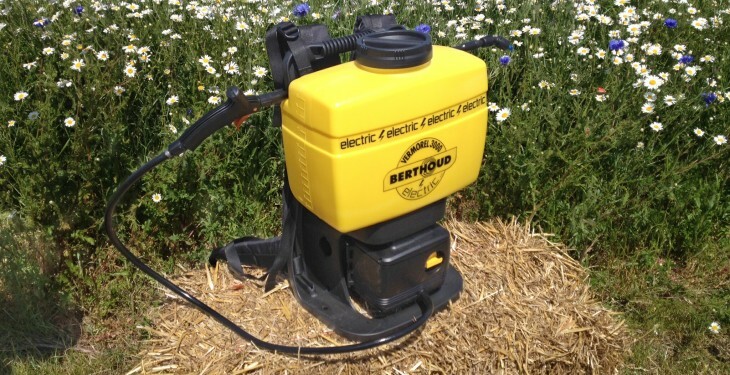 The Berthoud Vermorel 3000 Electric comes with a 60-120cm telescopic lance and three nozzles. A trolley conversion is among the options available.